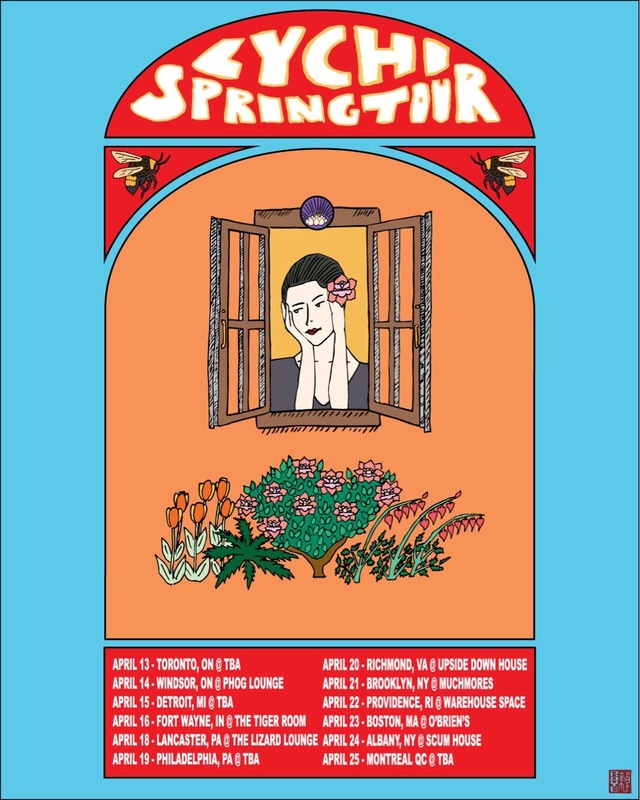 Ingrown / Lychi Spring Tours! 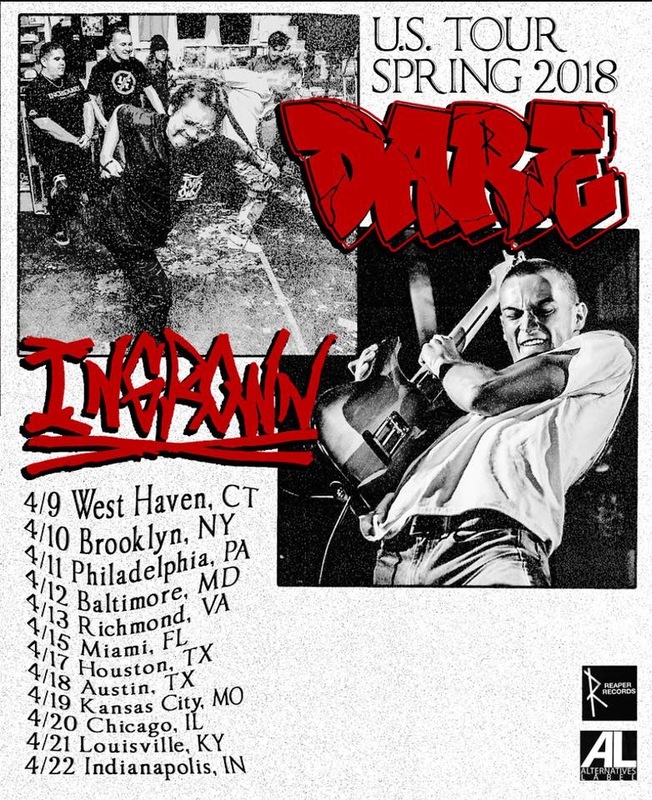 Ingrown will be touring the east coast for the first time this April with Dare. They'll be carrying some of the last remaining copies of their debut "Meathead" 7" EP. Dates below! Lychi will also be touring the east coast this April. Pick up a copy of their new 7" single "Delta Waves b/w Serf In USA" Dates Below!